While exporting can be a lucrative and rewarding way to expand your business, it is riddled with complex laws and regulations, and consequences for violating rules can be severe. 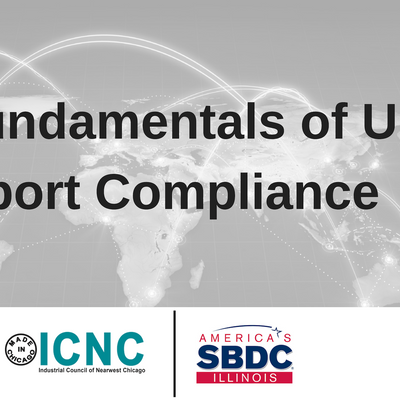 This workshop aims to help you understand the legal and regulatory landscape for exporting from the U.S., and give you the tools you need to be able to navigate them in a compliant way. 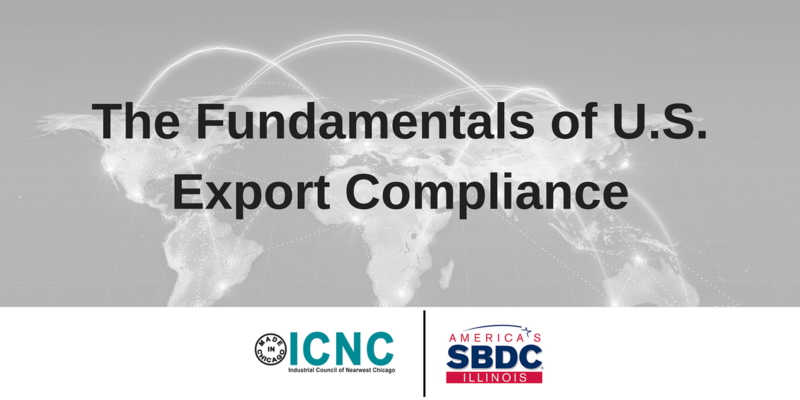 The “who, what, where, when, and why” of export compliance. Which agencies oversee different aspects of U.S. export laws, and how they do it. Maintaining an effective and tailored compliance program with good internal controls. Benjamin H. Shanbaum, Attorney at Law, ROCK TRADE LAW LLC. Benjamin concentrates his practice in customs and international trade matters. He has a wide range of experience in counseling importers on their responsibilities to US Customs and Border Protection, including tariff classification and valuation of merchandise, country of origin marking and rules of origin, recordkeeping obligations and obtaining preferential duty treatment under trade agreements and other special programs. He has assisted in conducting internal importer audits and reviews and regularly speaks at client-based and other import compliance training seminars.